According to a survey conducted by the Swedish National Council for Crime Prevention (Brå), residents of troubled suburbs in heavily migrant populated cities like Malmö are increasingly fearful of being robbed or injured by criminals. Nearly half, 48 per cent, of respondents in the survey who live in Malmö suburbs feel that the area is too dangerous to go out at night, SVT reports. The number of fearful residents is high in other areas of the city, the population of which, according to reports, is growing solely due to mass migration. In Northern Malmö, 36 per cent said they were afraid to go out in the evenings and in the nearby city of Lund, 22 per cent said they felt unsafe at night. The survey also examined residents’ opinions on crime in Swedish society in general. In some areas like the city of Ystad, 58 per cent of those surveyed complained that they had deep anxiety over the levels of criminality in their area. 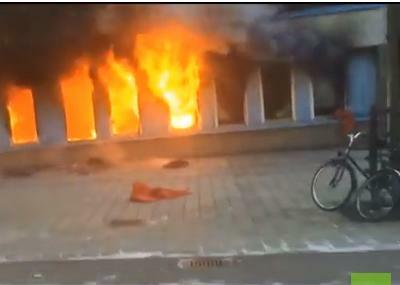 Sweden’s other major cities like Stockholm and Gothenburg showed similar survey results and many in Sweden have become more concerned over the criminality in no-go suburbs despite years of reports of riots and violence. The study unintentionally revealed how many additional job opportunities Americans would have if President Trump keeps his campaign promise and repeal DACA. 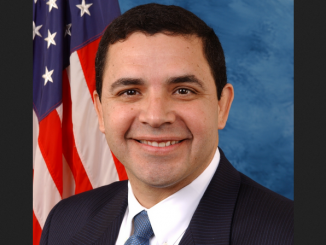 US Representative Henry Cuellar (D-TX) admitted that the Obama administration tried to cover up the child migrant crisis at the US-Mexico border after a surge in 2014. The media was complicit in the cover up as they failed to investigate. 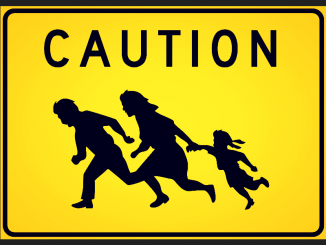 Cuellar said that the number of children being held at the border right now is similar to the amount during the Obama administration.